A vast amount of guitars and accessories are available to you here at Western Australia's Number 1 Guitar Destination, but we've broken that enormous range down for you into a handful of best-sellers that are sure to meet a broad range of needs. If you have any questions regarding anything relating to guitars, feel free to contact us! The hugely popular Maton S60 is a winner with our acoustic guitar lovers here at Mega Music. An Aussie legend! Packed with 21 classic amp models—everything from the renowned ’59 Bassman to modern metal—and more than 45 different effects, the Mustang GT 40 can easily recreate classic tones or create brand-new, never-before-heard sounds. Fender developed new algorithms with even higher fidelity and more realistic response, along with more signal path flexibility so you can move effects anywhere in the signal chain for creative exploration. Program your sounds in the studio on the Mustang GT 40’s large, full-color LCD display and then, with one hand, take them anywhere for the most realistic listening experience possible. The Player Stratocaster boasts incredible tone and timeless style. Featuring Fender's specially designed Player Series Alnico 5 Strat Single-Coil pickups, a stunning Pau Ferro Fretboard and an eye-catching Sage Green Metallic finish, this iconic guitar is ready to deliver on stage and in the studio. Featuring two 12AX7 and two EL84 tubes, the Vox AC10C1 is an all-tube workhorse that delivers 10 watts of authentic British tone in a portable, yet powerful package. The Line 6 Spider V 20 is a 20-watt amp with an 8" speaker featuring 16 onboard presets, three simultaneous effects, and an independent reverb. 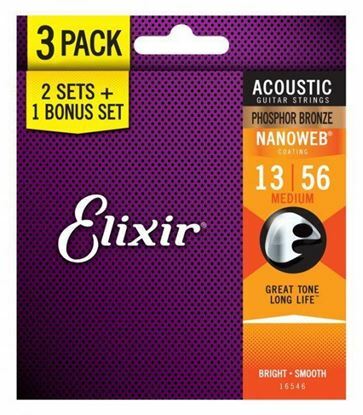 Acoustic guitar package with F310 guitar, Korg digital tuner, gig bag, picks, strings, capo, pitch pipe, string winder and strap. 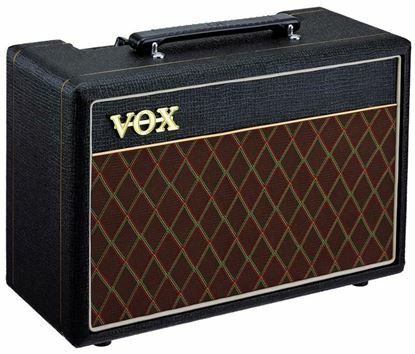 The Vox Pathfinder 10 is an all analog, 10-watt solid state guitar amplifier. Faithfully repoducing the classic Vox look, the Pathfinder 10 has become a popular choice for many guitarists. The Squier® Affinity Strat® Pack includes everything you need to start rocking on electric guitar - and it's all in the box: guitar, amplifier, cable, strap, picks. 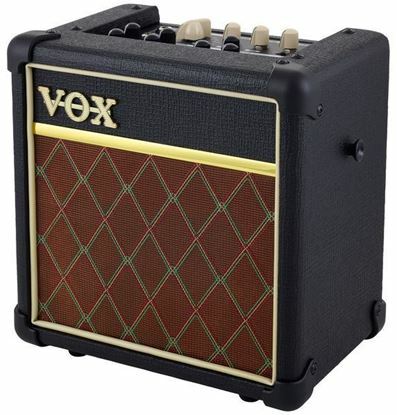 The Vox Mini5 Rhythm is a feature-packed, battery powered portable guitar amplifier. Boasting 99 adjustable rhythm patterns, 8 on-board effects and 11 authentic amp models, the Vox Mini5 Rhythm is an ideal solution for rehearsals and jamming. Fender is guided by one clear, simple directive: make life better for musicians. Fender's team of mad scientists examined every component in near-microscopic detail. 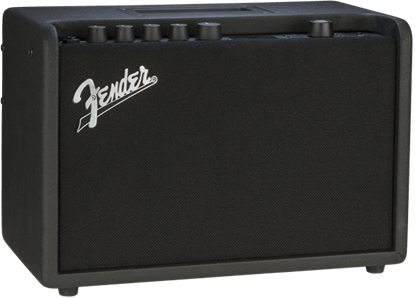 If it could be improveed with a new design or modern materials - it was ; if it didn’t need improvement, Fender left it alone. When the wood chips and solder fumes settled, what was left was the American Professional Telecaster—everything you need to play your best. An exciting electric guitar pack from Yamaha - complete with Vox amplifier. It's everything you need to start playing the electric guitar today. 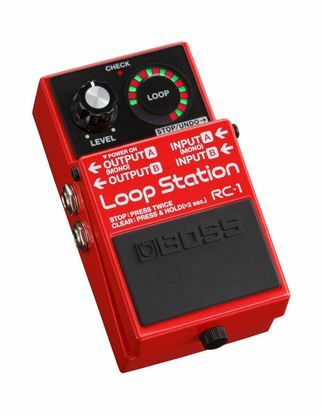 Loopers don't get any easier or more effectively simple than the Boss RC1 Loop Station. Plug in and play rhythms that you can layer, or solo over. 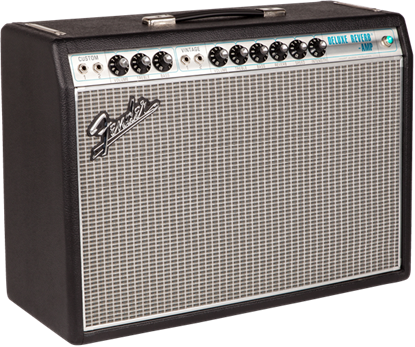 The ’68 Custom Deluxe Reverb Amp pays tribute to the classic look, sound and performance of Fender’s late-’60s “silverface” amps. 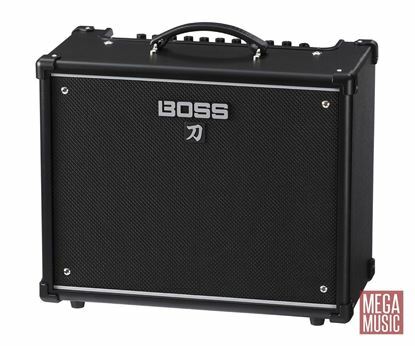 In a special twist, both channels boast reverb and tremolo, and the “custom” channel has a modified Bassman tone stack that gives modern players greater tonal flexibility with pedals. 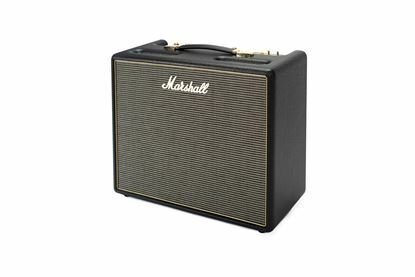 The amp also features quicker gain onset and reduced negative feedback for greater touch sensitivity. The ’68 Custom Deluxe Reverb’s single 12” Celestion G12V-70 speaker also delivers a more distinctively rock ‘n’ roll flavor.